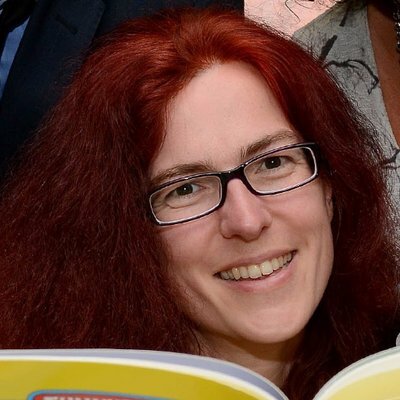 We had the exciting opportunity for Birmingham-based author Juliet Clare Bell to visit Grove School on Tuesday. Multiple sessions throughout the day saw Clare visiting and working with children from Reception to Year 6. 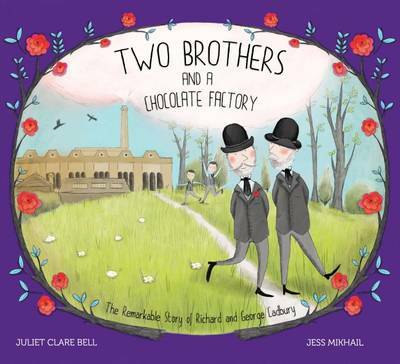 Clare has written a beautiful, informative book about the Cadbury brothers which was used in workshops with Year 2. The children learnt more about the lives of the Cadbury brothers through engaging activities. The other year groups were part of assemblies and sessions which saw them take the reins and develop their own story with the support of a real author's work. The children got the chance to ask questions about what it is like to be an author and where Juliet Clare Bell had got her inspiration. The children were really excited to get the opportunity to work with and talk to a real-life author which I'm sure will inspire many of our own children to get writing their own stories!